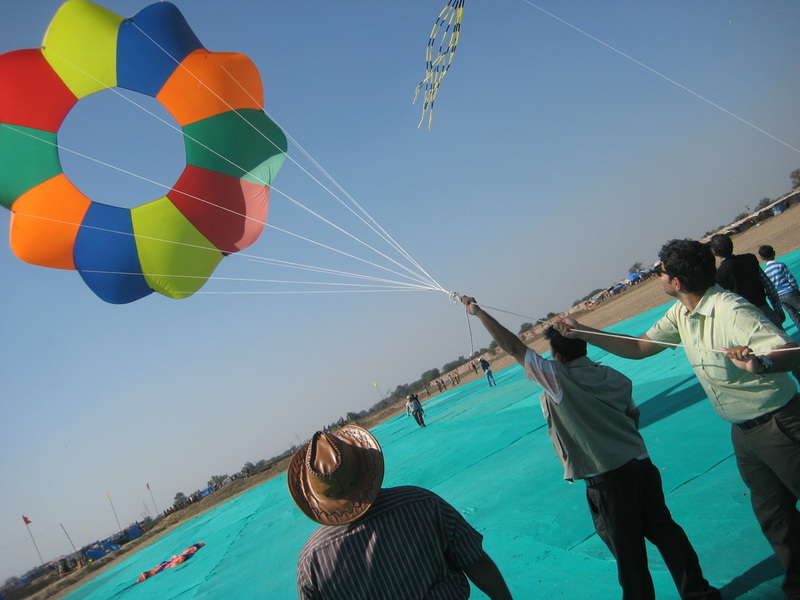 Arrival at Ahmedabad visit Kite museum, city museum and spend a day at IKF watching experience kite flyers, fly some of the most magnificent kites in the sky. In the evening after dinner depart for old city area, here it is known as "katal ni raat" which means the night of kill, here you will find the shops bustling with trade as people flock to buy their kites and bobbins. You can see some of the best kind of kites and other relevant materials here. Don't miss out on the enthusiasm in the crowd. Get your sunglasses and caps ready for a festive day ahead. 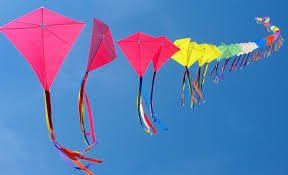 we will visit the old city area in Ahmedabad where you can see the sky covered with kites and threads . visit one of the local houses where you can join them for the festival. 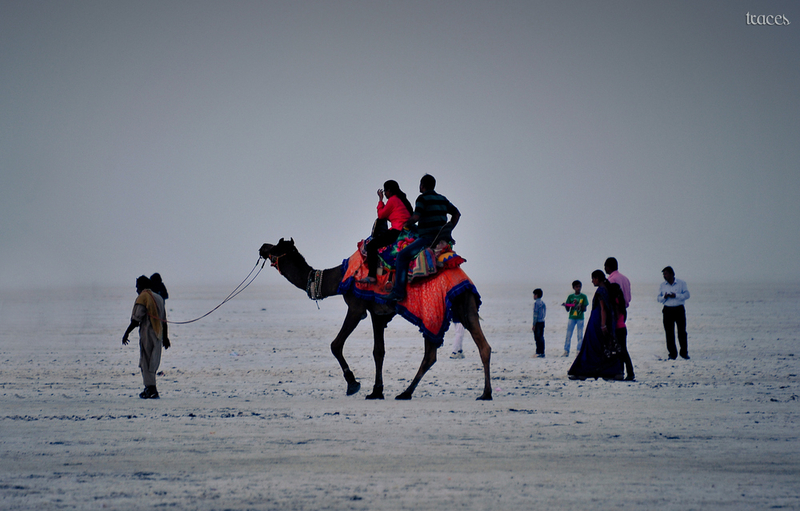 Indulge in their local cuisine and join in the war of flying kites. 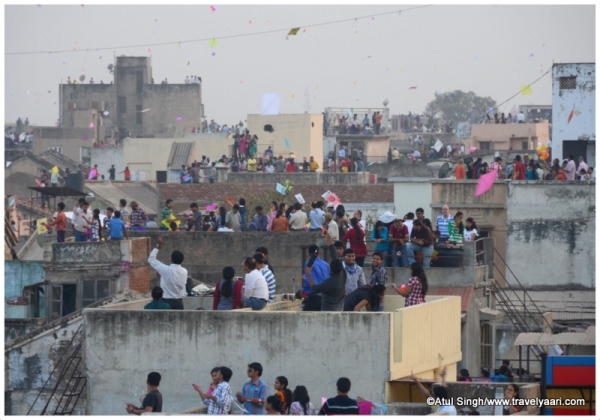 the kite festival calls for a lot of local sweets which are savored on this day like "Chikki, "Laddo, "Undhyu Puri " sugarcane etc, in the evening after sunset we will float the paper lantern in the sky. as the sun sets you can see thousands of small lights floating in the sky. later we will visit the night food market in the old city called Manekchowk. this is a very old food market which is open through most of the night. you can see many stalls with local snacks and food. 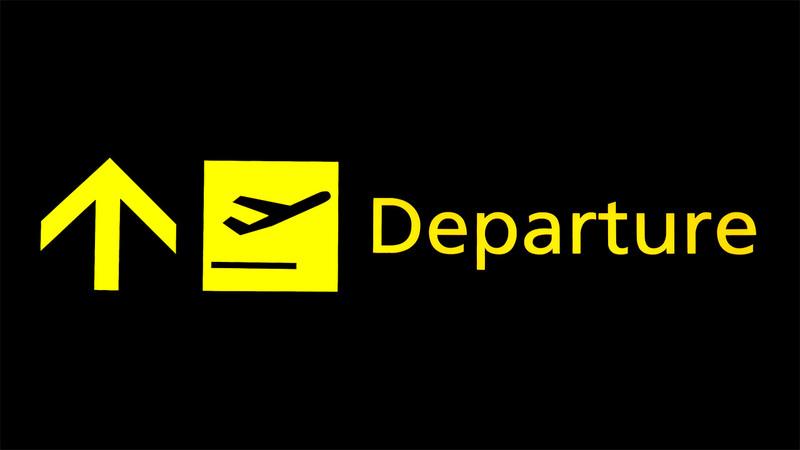 it is an open market where you can sit anywhere and order from anywhere and return to your hotel for night halt. Early morning after breakfast we shall depart for Dhordo.